1. 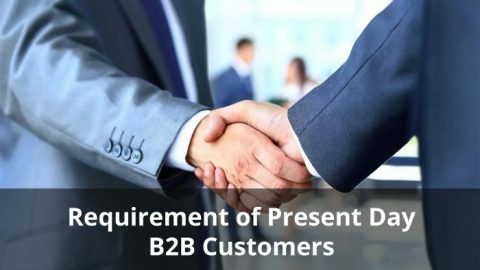 The B2B audience is easily identifiable and the mobile apps are the best adopted methods to target them and get the business struck through better services provided through mobiles. Though the development cost is high yet if the correct audience is targeted and marketed to, then the ROI is achieved through. 2. 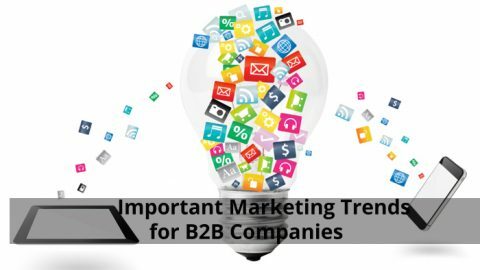 The marketing budget is not high as compared to B2C so B2B mobile app can be established easily in to the target market for better ROI in the longer run. 4. Once established the mobile app is a onetime investment for the organization and will provide returns regularly with less cost spent on marketing as compared to B2C. 5. Brand image is built within the customers and ROI on mobile app is good through seamless integration for the customer’s business with regular updates in line with the technological advancements in the field. 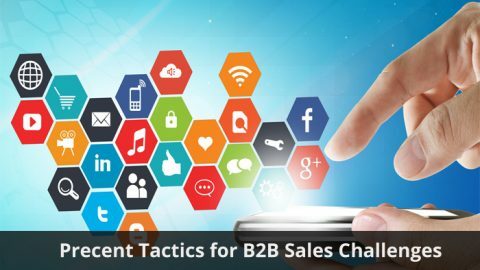 In the present day mobile oriented customers, B2B organizations have to take up mobile apps as an important tool in marketing. 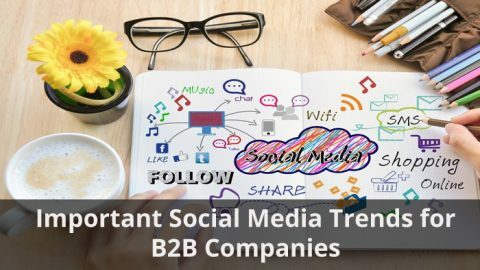 It is a high cost marketing tool yet is a best one to give more ROI in comparison to other tools used in the digital media. It has a farther reach and is most engaging than others in the market. 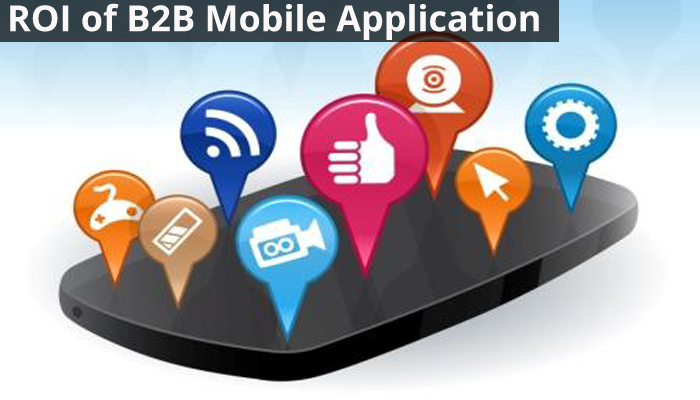 This ROI of B2B mobile apps is higher than any other medium at present. 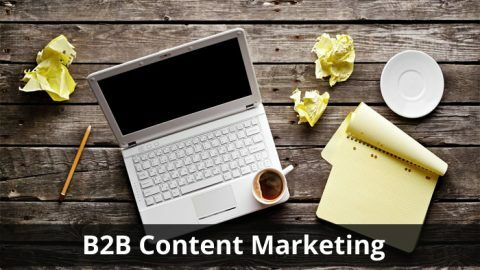 B2B Marketing Strategy: PPC Campaign OptimizationWhy should you hire a Digital Marketing Consultant?